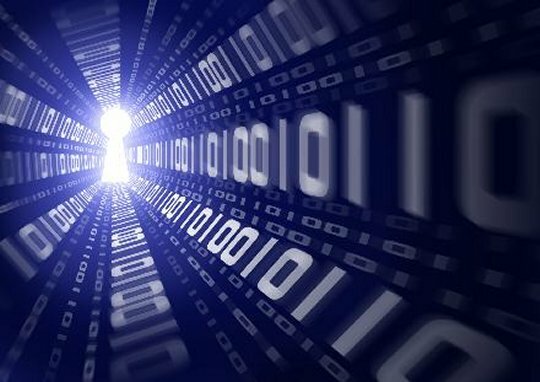 Every business has unique risks that can seriously harm an organization’s operations if not properly protected against. As a business utilizing technology to produce and deliver products and/or services, it’s important to recognize and take precautions against risks that your Commercial General Liability insurance coverage does not include. Technology Professional Liability insurance coverage, also referred to as Tech Errors and Omissions (E&O) insurance, is essential for companies using technology because it addresses a lack of protection in Commercial General Liability policies, which typically do not cover claims of third-party financial harm. Who needs Tech E&O Coverage? Not only technology industry businesses have technology-related risks. Most companies today utilize technology in some part of providing a service or product and need to take the necessary precautions. To ensure your company is covering all bases, a full risk management assessment is needed. What does Tech E&O cover? Tech E&O insurance manages risks, resulting from providing a product or service to a third party, that are not covered by a Commercial General Liability insurance policy. Specifically, Tech E&O insurance protects your business in the event that a third party suffers a financial loss due to your product or service not performing as it was intended or expected, including the event of an error or omission committed by your company. 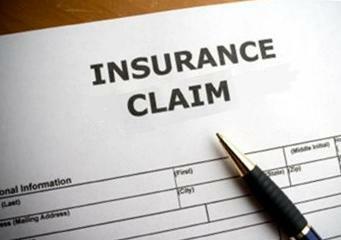 These insurance policies also cover defense costs in the event of litigation. A mistake was made and an error in the code of a website or program your company produced isn’t found before it is implemented. A third party depends on this product or service to operate its business and its operations are stalled due to the error, causing them a financial loss. A part your company produces is installed in a piece of equipment. After a short amount of time, the component simply stops working, causing the equipment to fail to work, but otherwise not damaging anything or hurting anyone. The third party that relies on this equipment for its business has to stop operations and suffers a financial loss. An employee of your company recommends that a client make an adjustment to its network. The client follows the advice and its network crashes as a result, causing a time and financial loss for its operations. In all of these cases, Commercial General Liability insurance coverage would not cover a claim or any costs of litigation because of the presence of an error and the lack of resulting physical damage to the third party’s property. Contact me anytime to learn more about protecting yourself with a comprehensive professional liability insurance policy.